We wrapped up National Pollinator Week by attending Bee Fun Day at NEREC August N. Christenson Research & Education Building near Ithaca Nebraska yesterday. 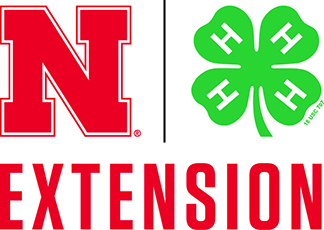 This event was sponsored by the Nebraska Beekeepers Association and Nebraska Extension. Soni, Jody and I had a youth activity booth for kids to make paper flowers and pipe cleaner caterpillars. We talked about what native plants are important to our native pollinators and what caterpillars need to eat to eventually turn into butterflies. We also took some time with our fellow Extension staff to scout for pollinators around the NEREC grounds.